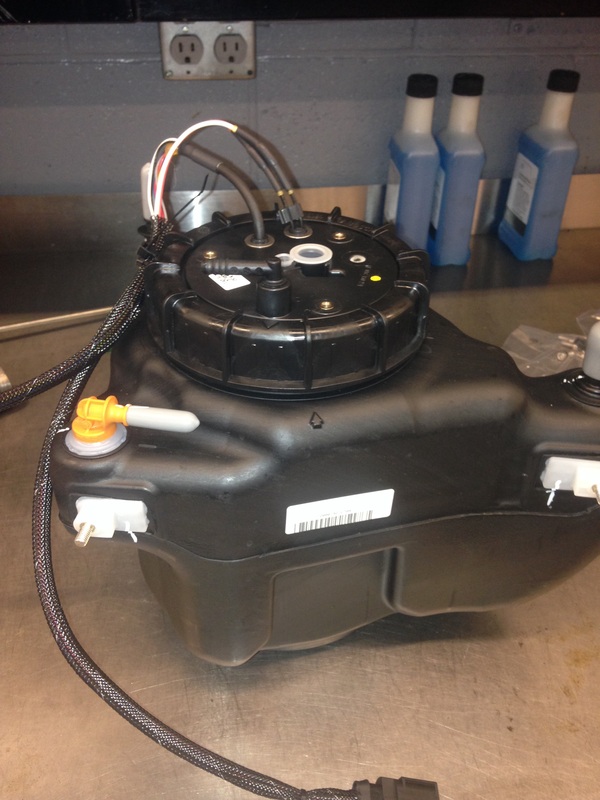 Here’s a picture of a new SCR activate tank for a X5 E70,,,the SCR tank is one of the storage tanks for the diesel fluid,,,,it is the tank that stores and pumps the diesel fluid in to the exhaust system,,,,it monitors the temperature of the fluid and the amount of fluid that is left in the system,,,,there is also another tank that also stores diesel fluid. 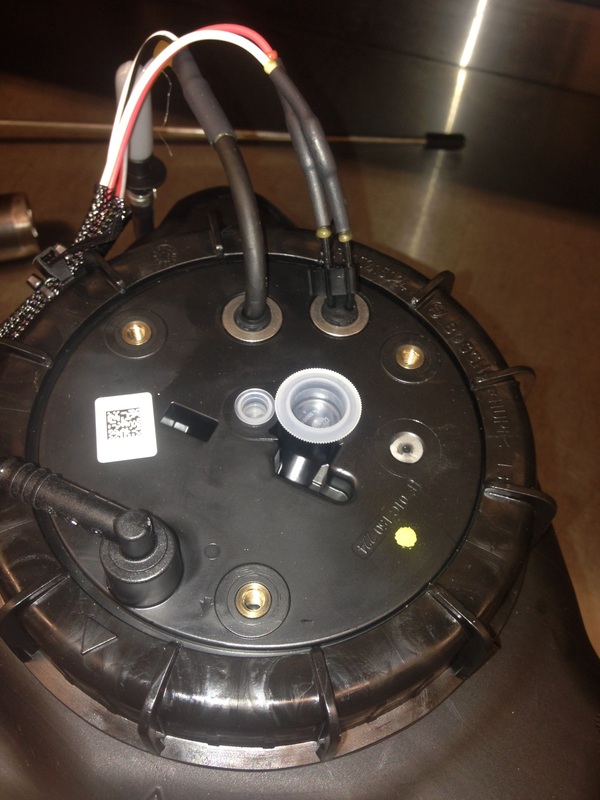 This is the top of the SCR tank,,,,you see those wires coming out the top,,,those are the temp sensor,,,level sensor,,,,you can not replace them alone,,,,you must replace the whole tank,,,,that’s what happen to this car,,,the temp sensor was faulty,,,it was reading 81c when it was 21c,,,,,so the temp sensor was bad. The SCR is located in front of the left front tire,,,,behind the bumper area,,,,,this picture is from the wheel well area. 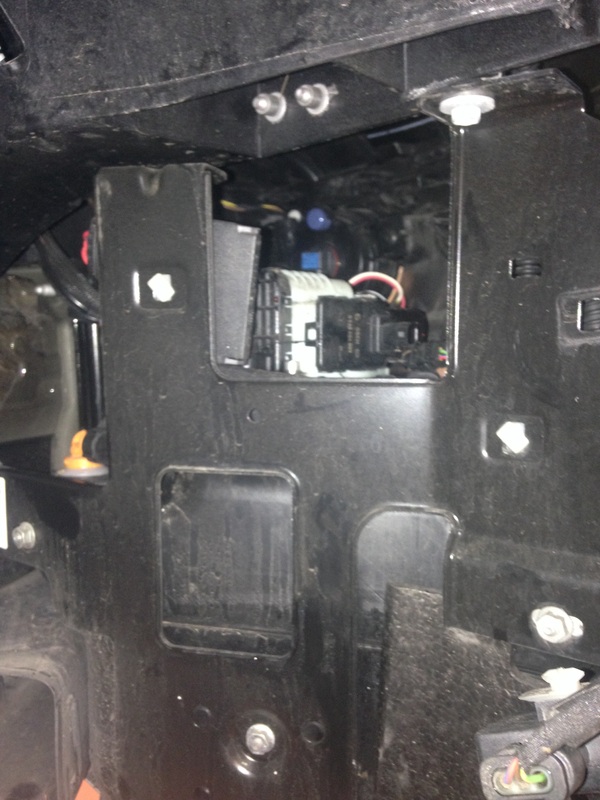 This picture is from the front bumper area,,,,you have to remove the lower grill panel to get access to some of the hoses and plug connectors. 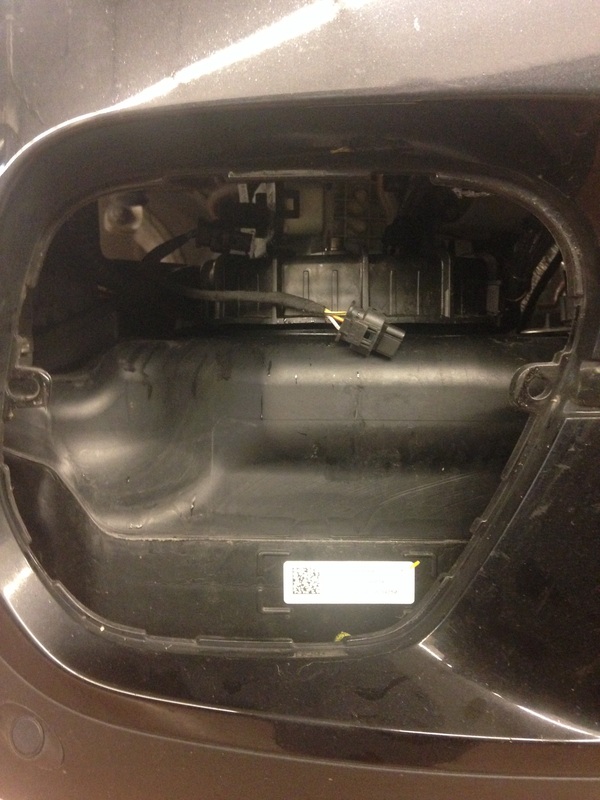 This entry was posted in Uncategorized and tagged diesel, SCR tank, x5. Bookmark the permalink.